product show Here are some pictures for your reference. We won't start to make the products until you confirm the sample. Want to see more products9 Please click here: . --Sample Fee: 3 times of nomal price. will be return when you place order with us. customer service and resonable price . 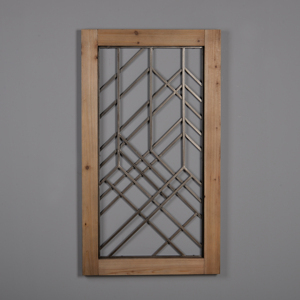 We aim at offer high quality metal crafts for customers, and try our best to serve clients. We have been in this line for over 10 years, our goods sell well in many countries. Q: Is there any charge for artwork9 A: We have professional designer team to draw artwork for free. With special designs and colors, our products are well accepted by many American customer or Europe customers. Qestion 3: Is it all right to make your own brand name9 Answer: That&rsquo;s all right to make your own brand name. Question 4: Where is your Loading Port9 Answer: Fuzhou, China. To be frank, we have much orders is made as customer's requirement. 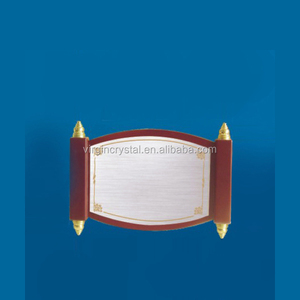 The product's color, finish, lining ,hardware color can be made as customer's requirement. Q4: Do you have stock for sales9 Sorry, we have no stock, we make production as customer's requirement. 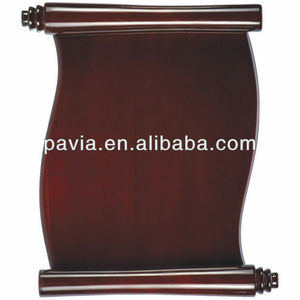 Alibaba.com offers 114 scroll wooden plaques products. About 12% of these are wood crafts, 6% are folk crafts, and 6% are souvenirs. 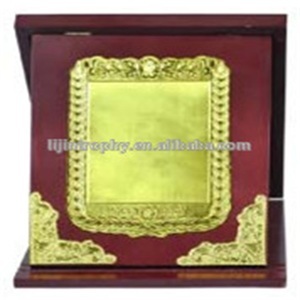 A wide variety of scroll wooden plaques options are available to you, such as pine, annatto. 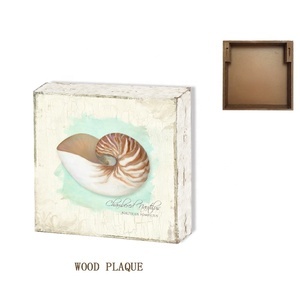 You can also choose from plaque, painting. 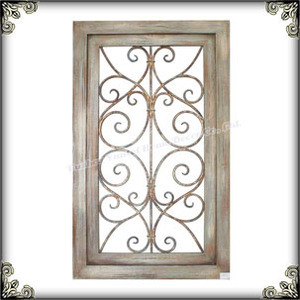 As well as from folk art, antique imitation, and nautical. 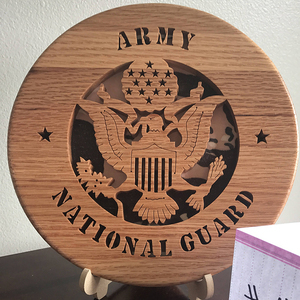 And whether scroll wooden plaques is souvenir, home decoration, or business gift. 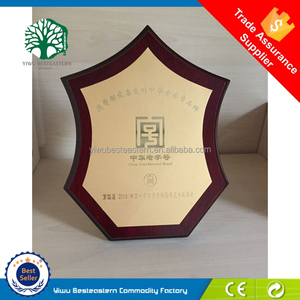 There are 34 scroll wooden plaques suppliers, mainly located in Asia. 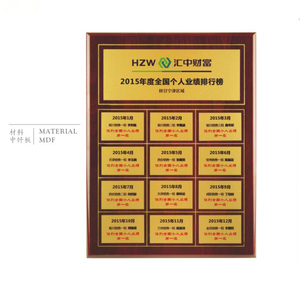 The top supplying country is China (Mainland), which supply 100% of scroll wooden plaques respectively. 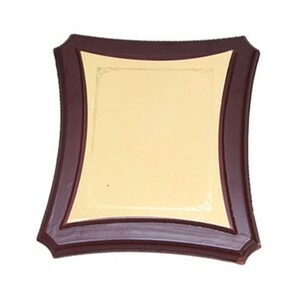 Scroll wooden plaques products are most popular in Western Europe, North America, and Eastern Europe.